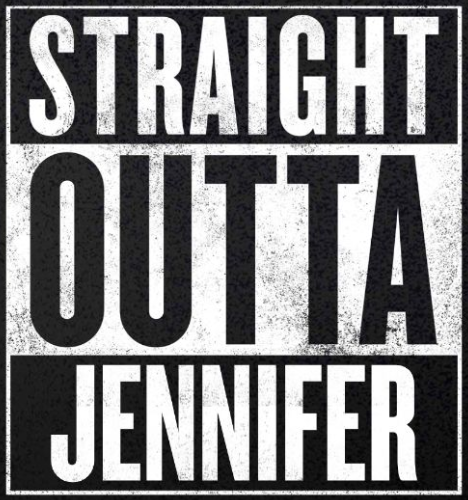 Create your own Straight Outta (fill in the blank)! 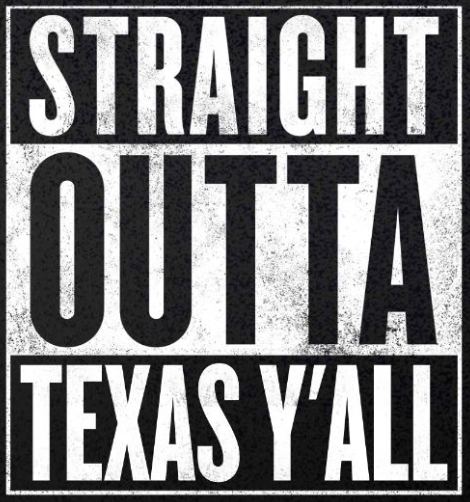 Use your town, state, mommy's name, or get weird and creative! ENTER 15 CHARACTERS OR LESS! Perfect for Newborns With Attitudes! 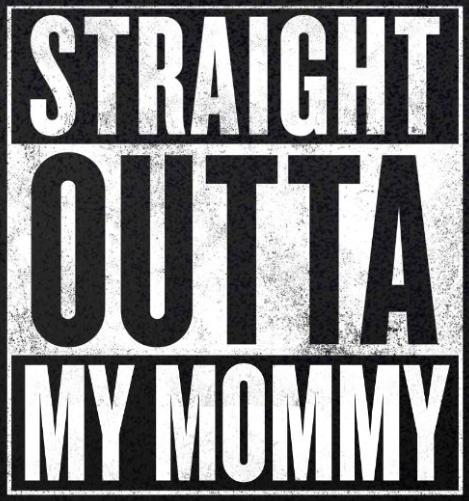 This awesome "Straight Outta Mommy" baby Bodysuit is a perfect way to show some love for the pioneers of Hip Hop; Easy E, Ice Cube and Dr. Dre of NWA. "Straight Outta Compton" is an epic album that will live on for ever and the badass babies of today will still be rocking out to it, once Mom & Dad say it's okay.